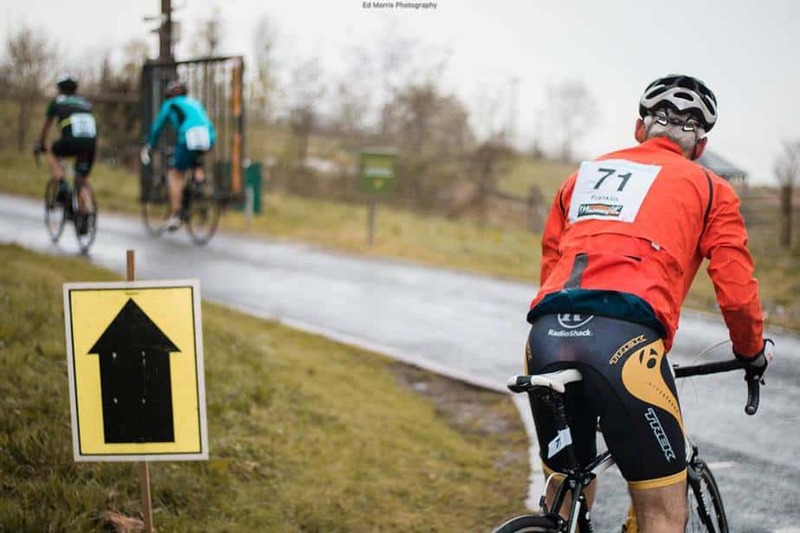 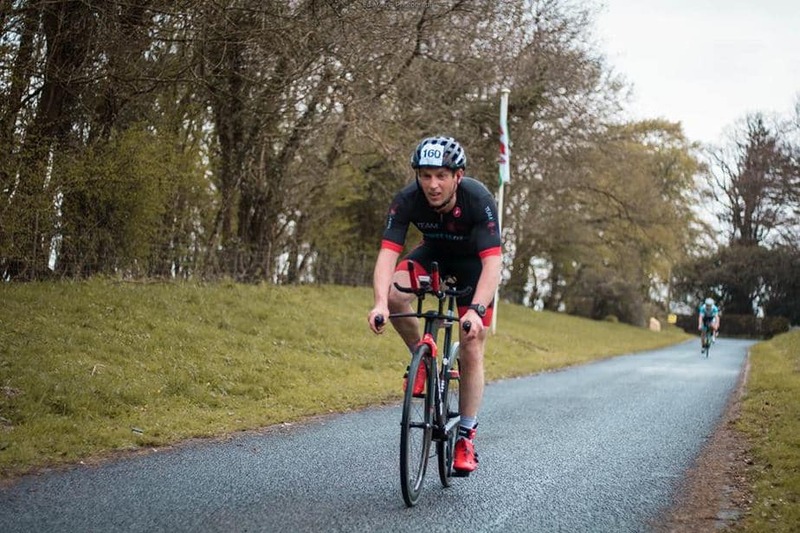 At our events we have a professional photographer present to catch some of the best images from the day. 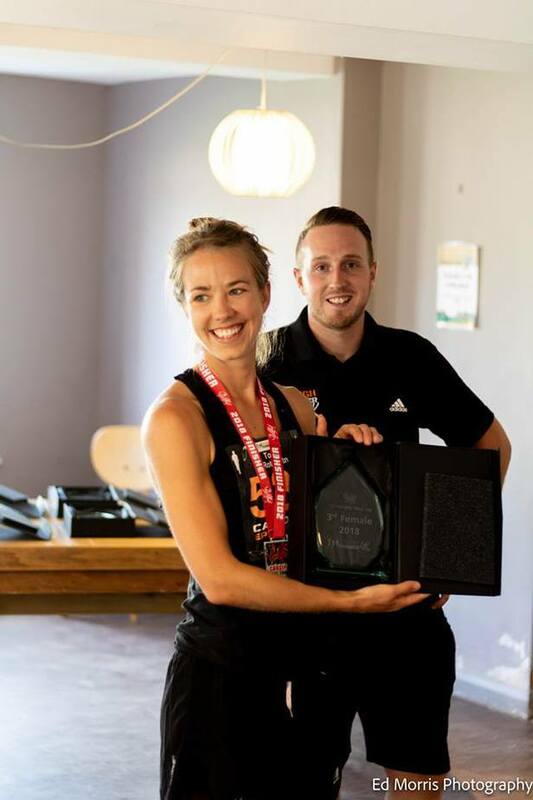 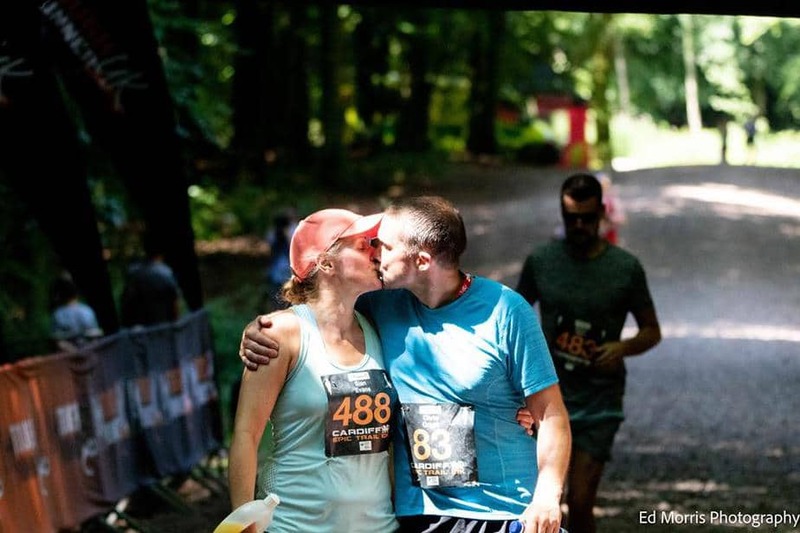 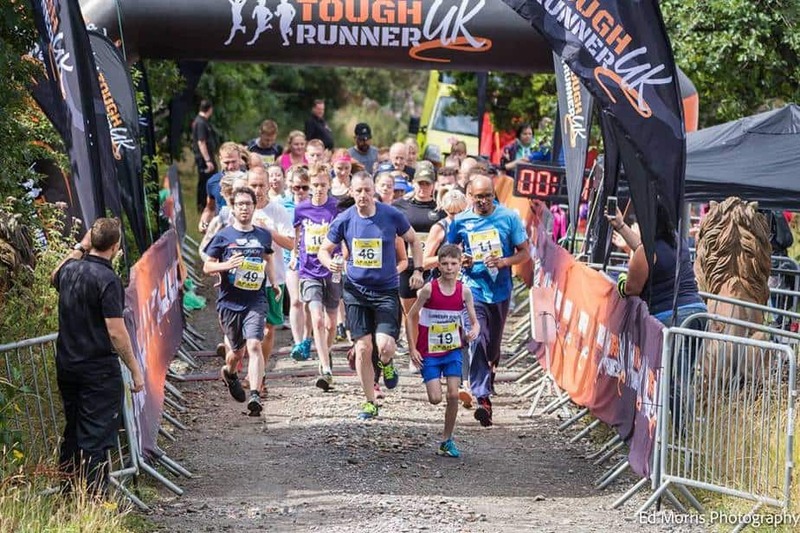 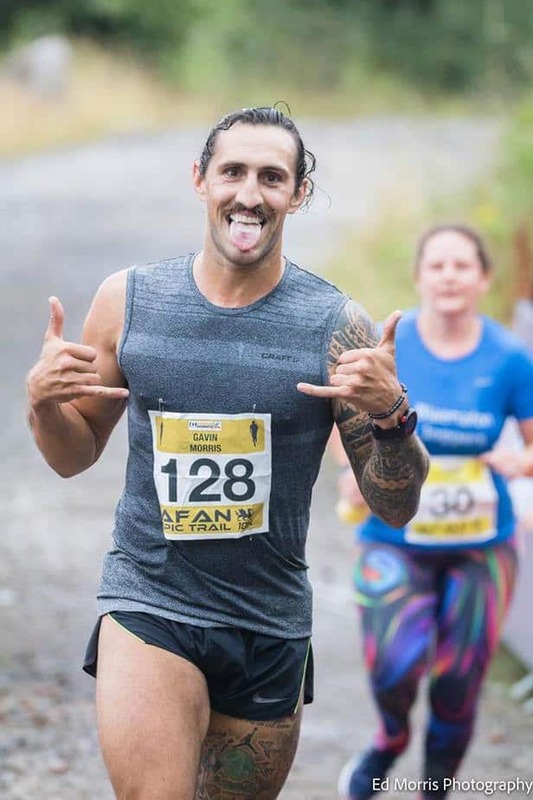 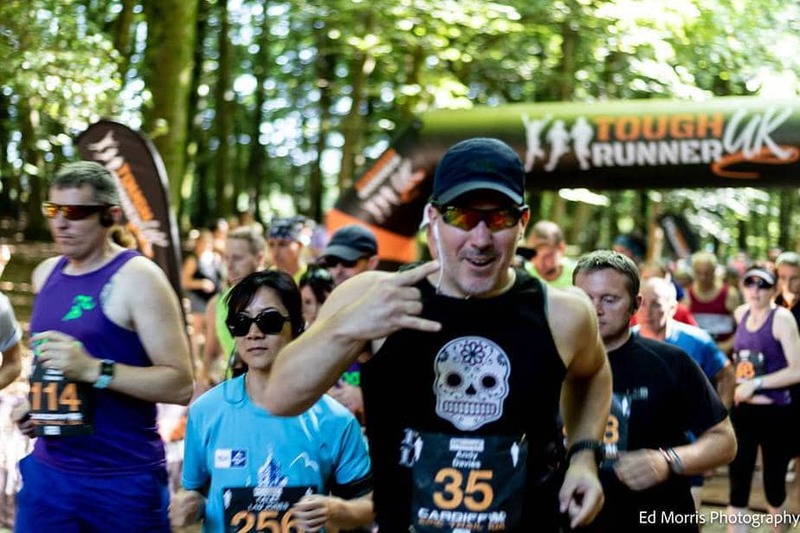 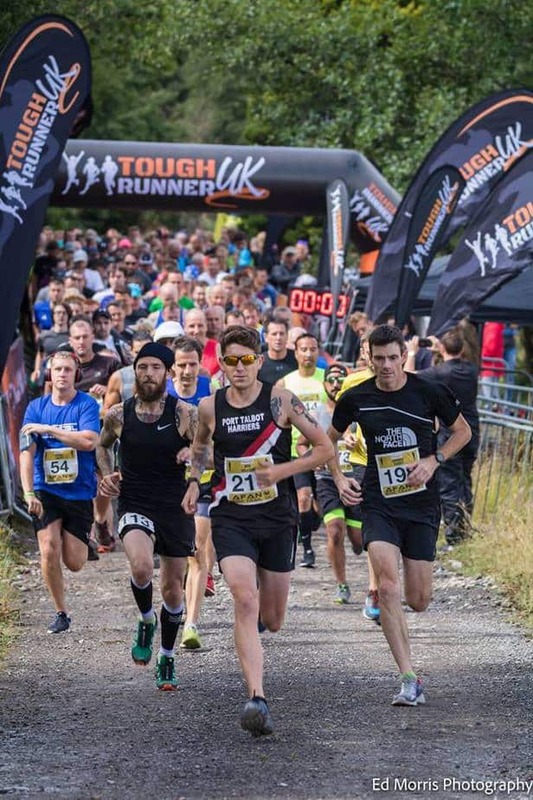 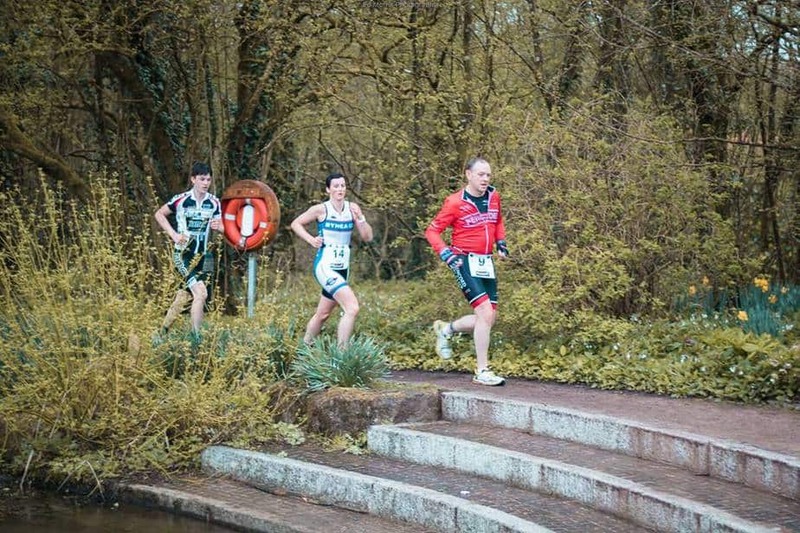 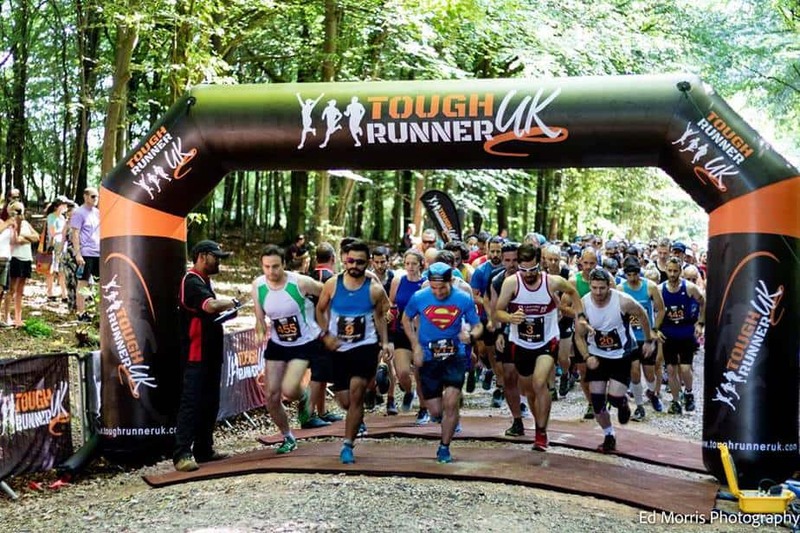 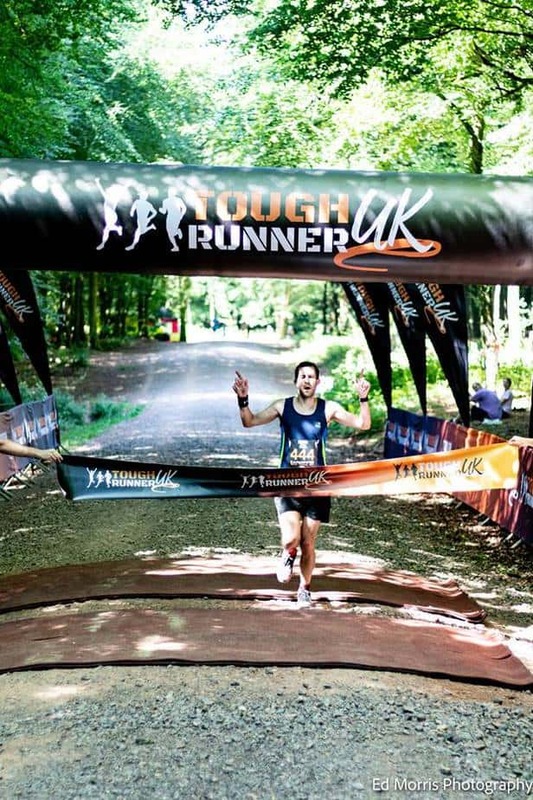 At Tough Runner UK we love to see all our runners having fun as well as testing themselves leaving you completely satisfied. 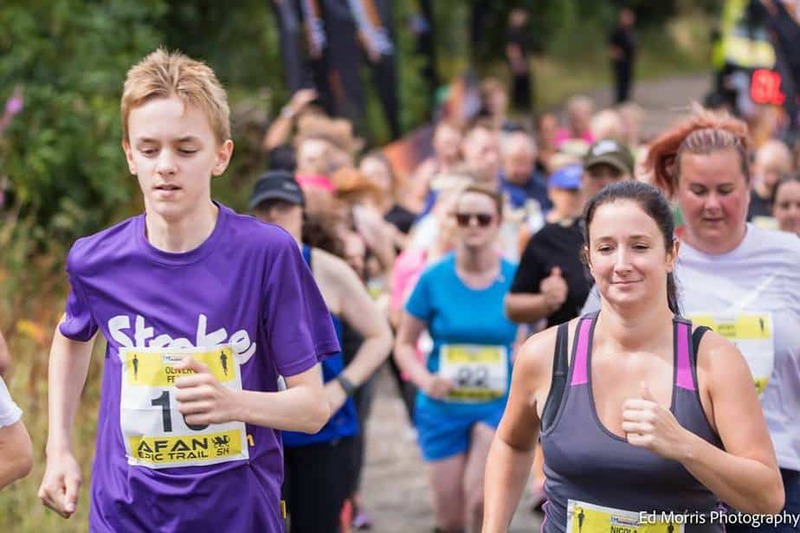 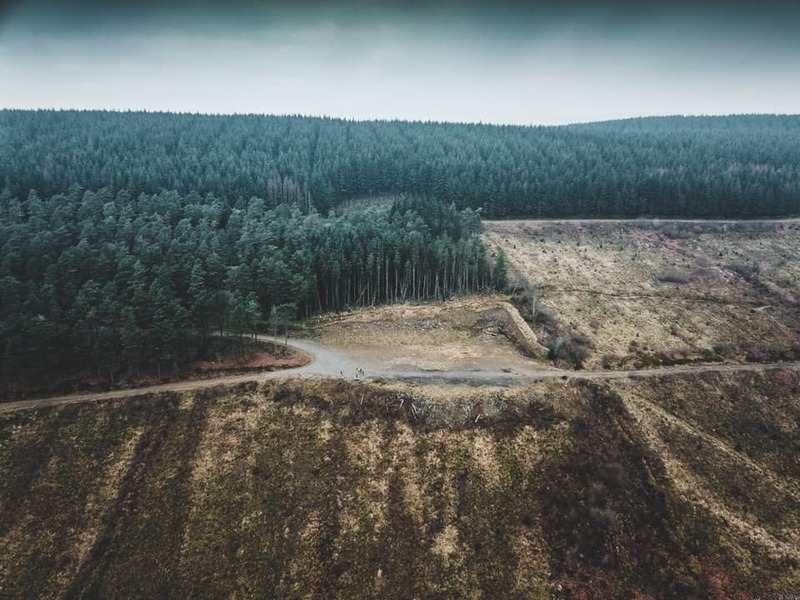 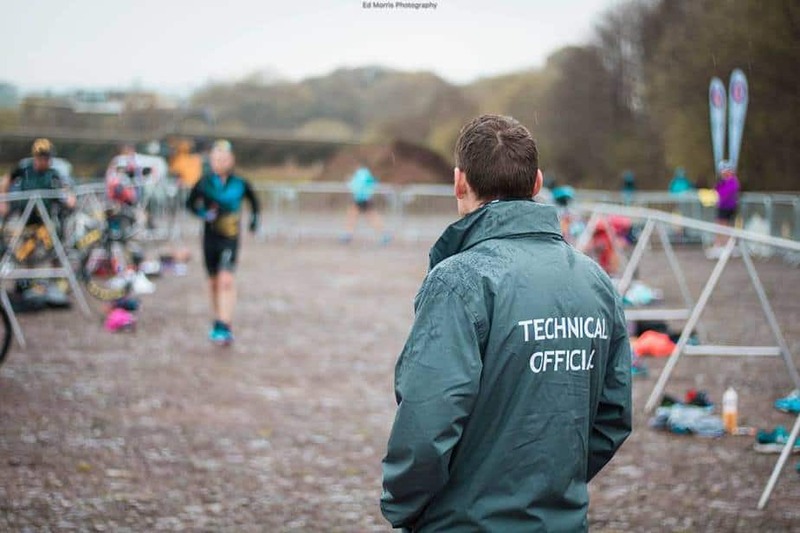 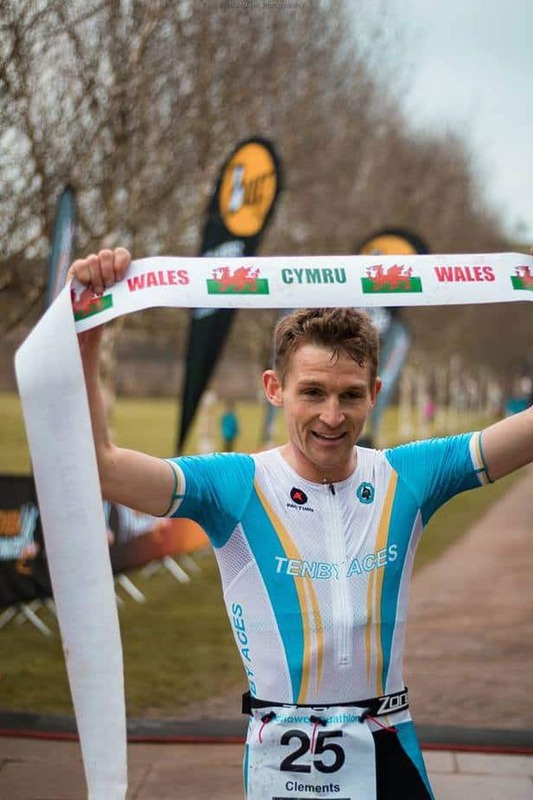 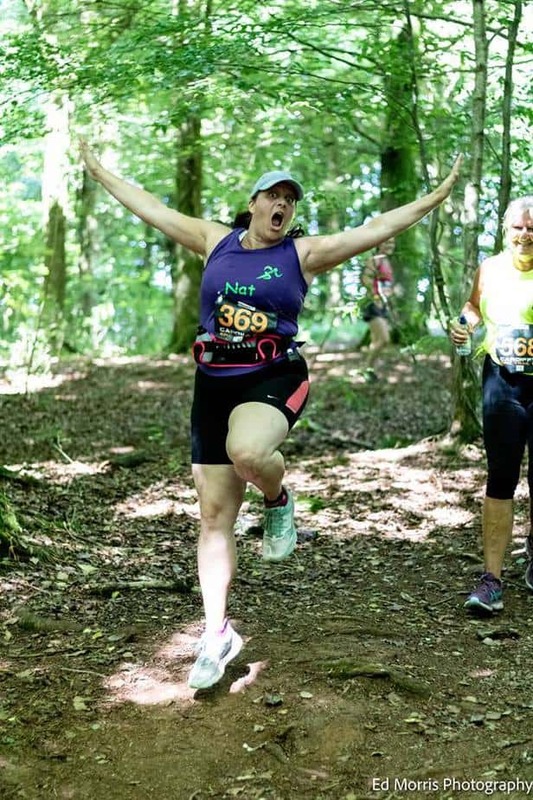 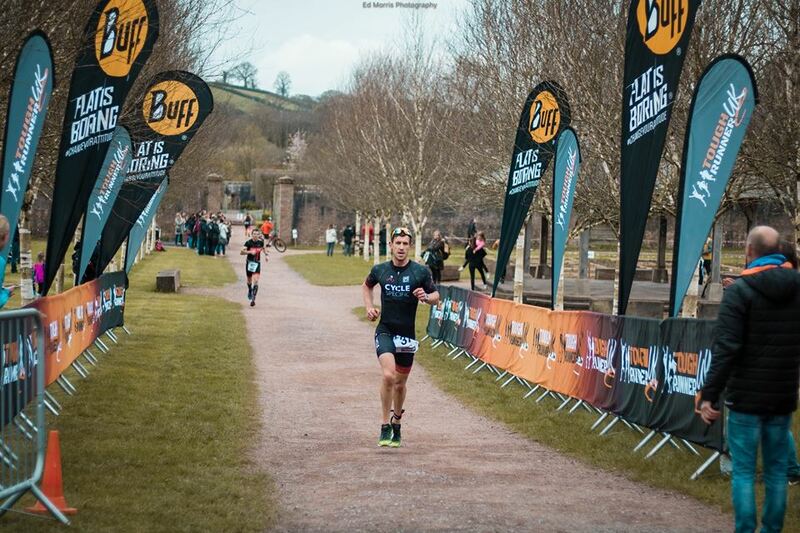 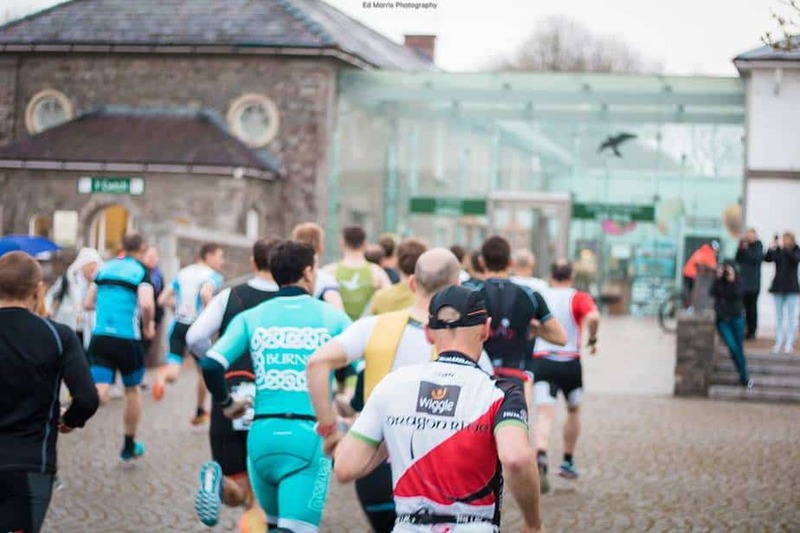 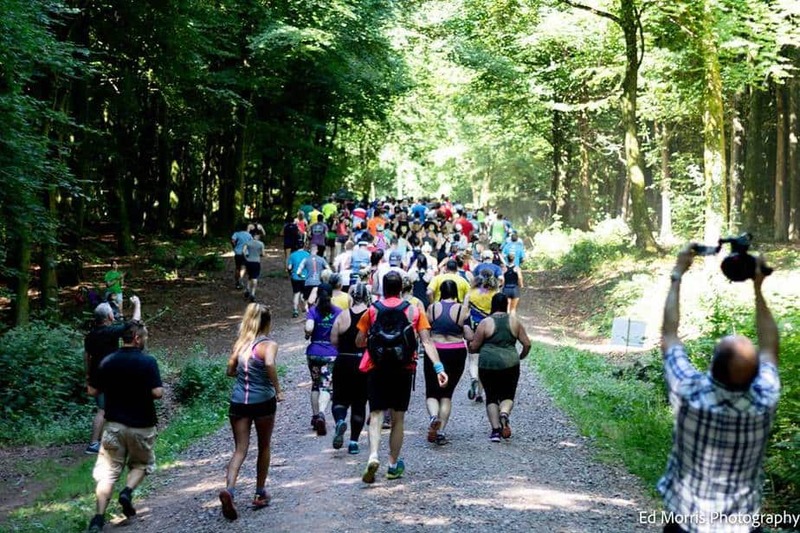 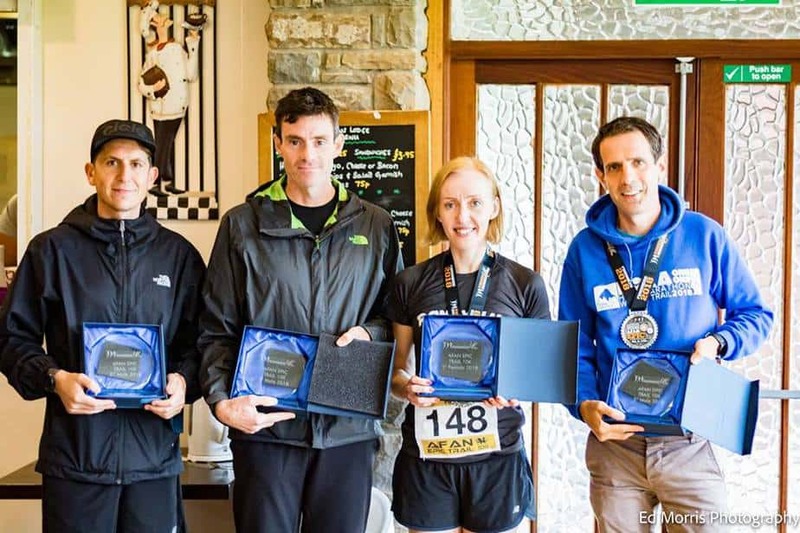 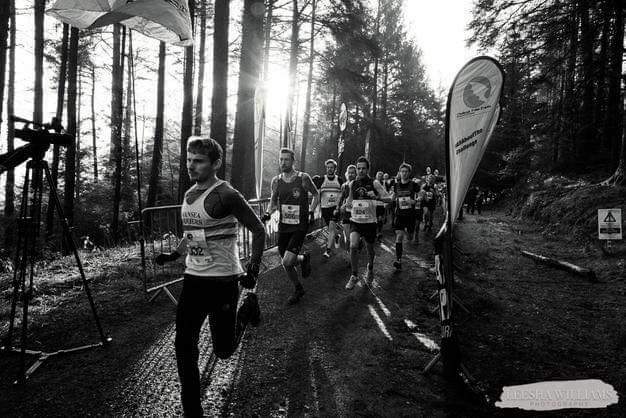 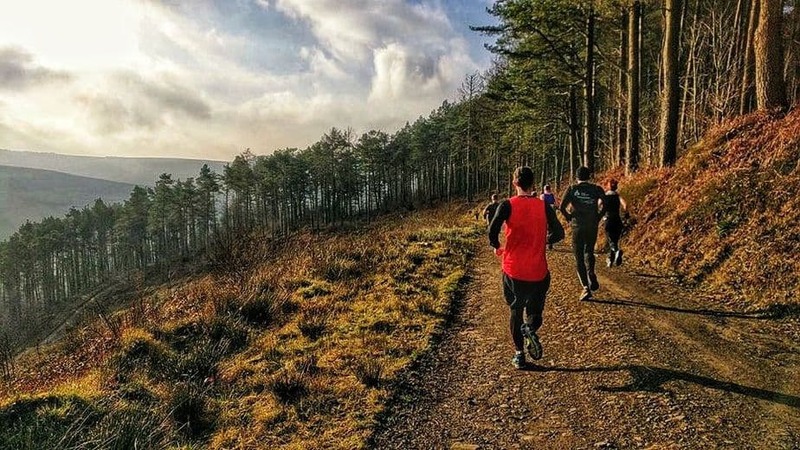 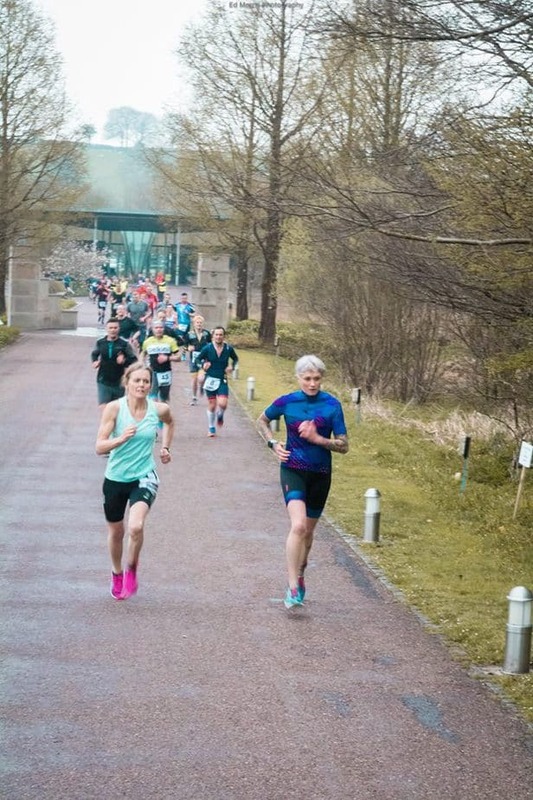 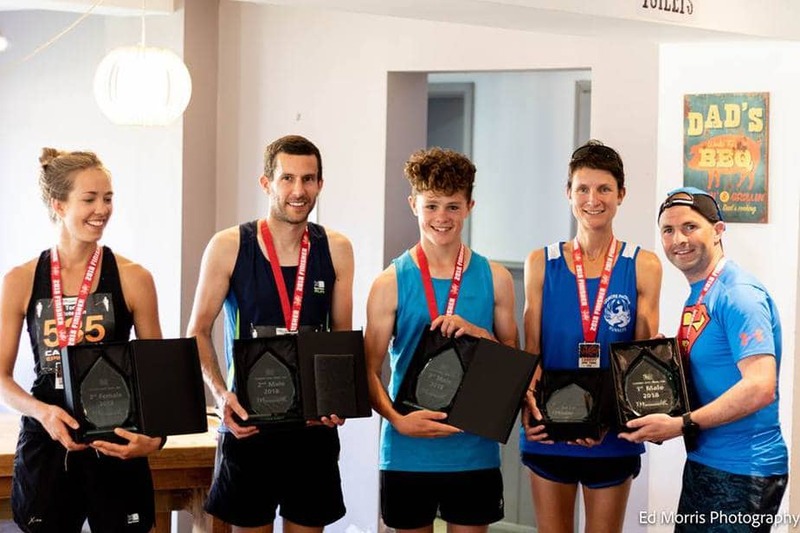 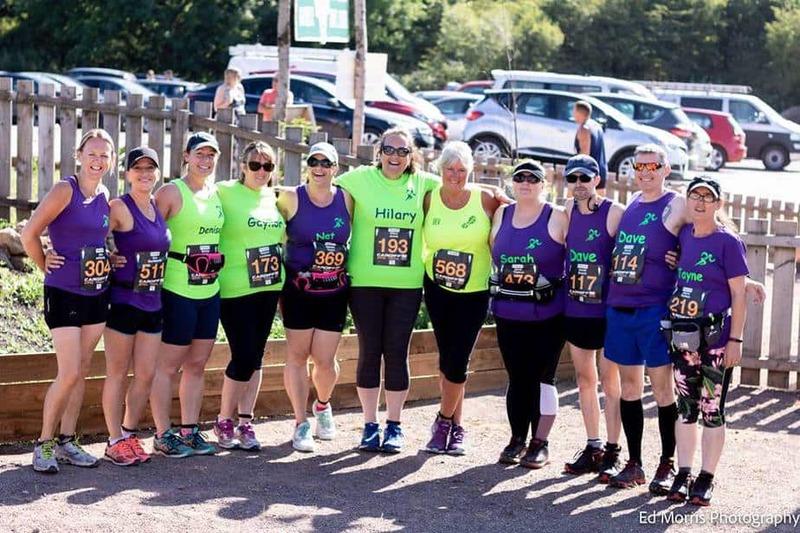 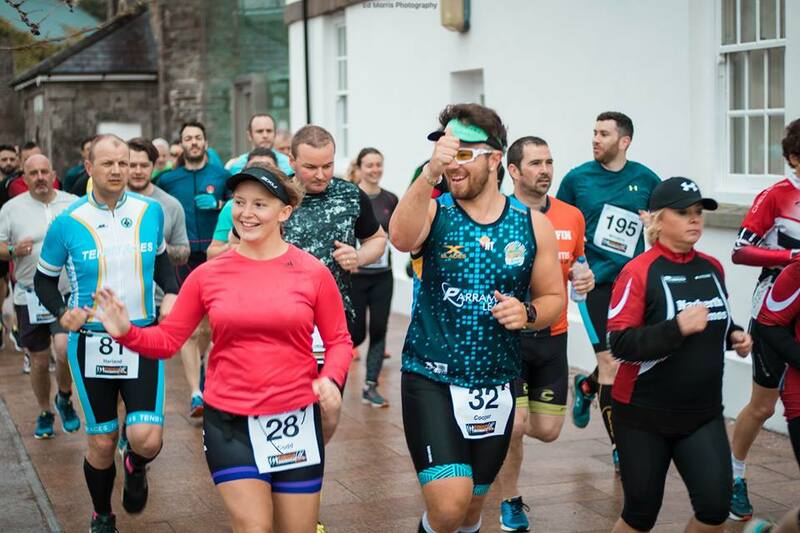 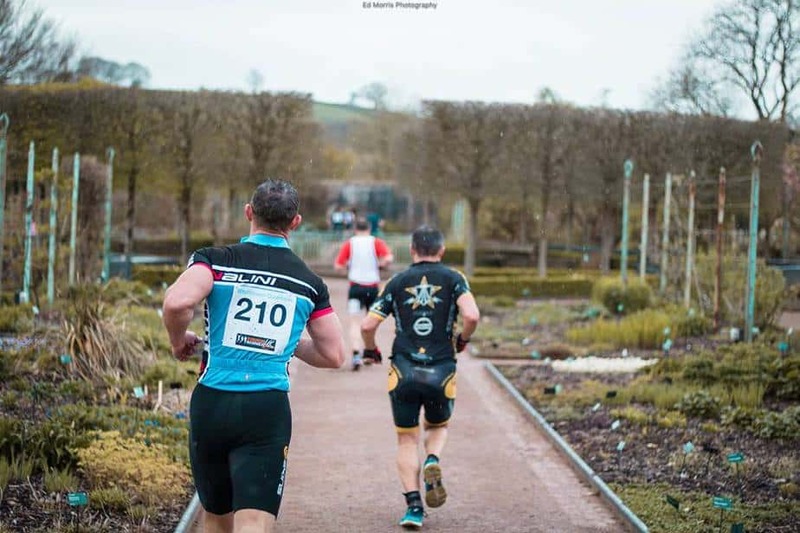 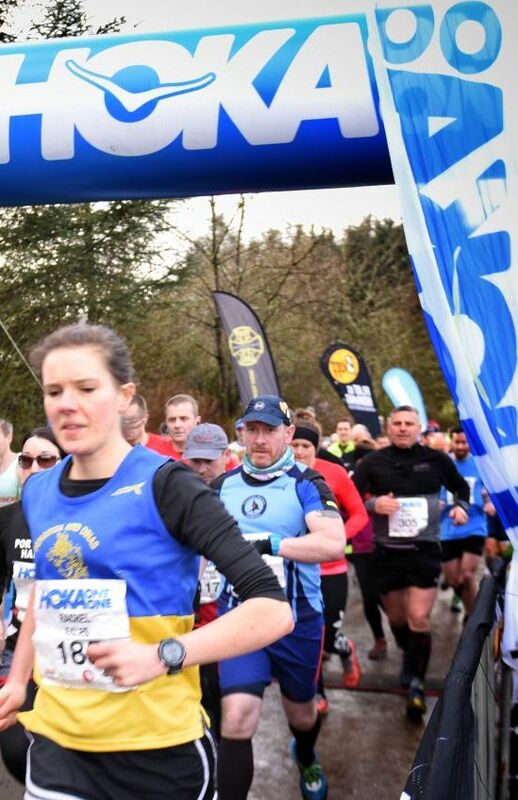 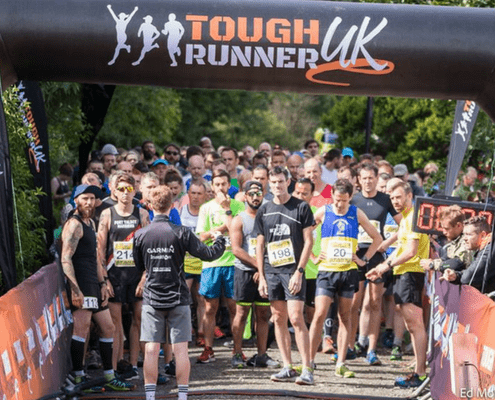 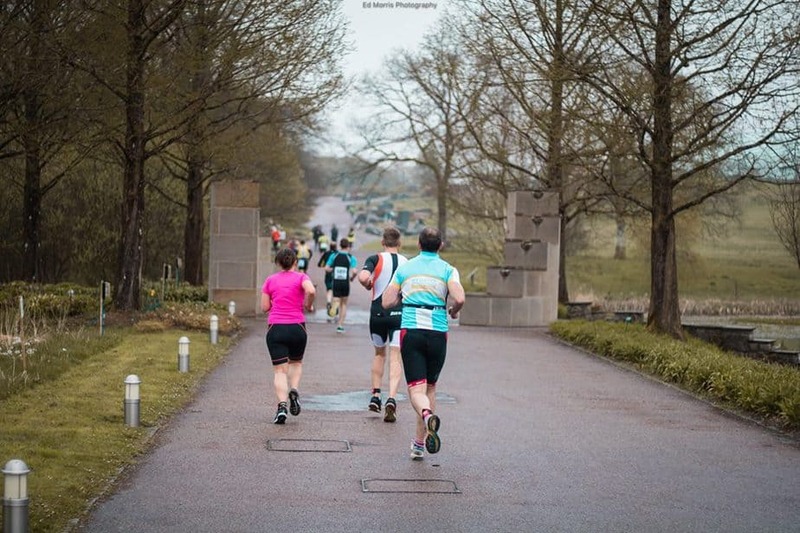 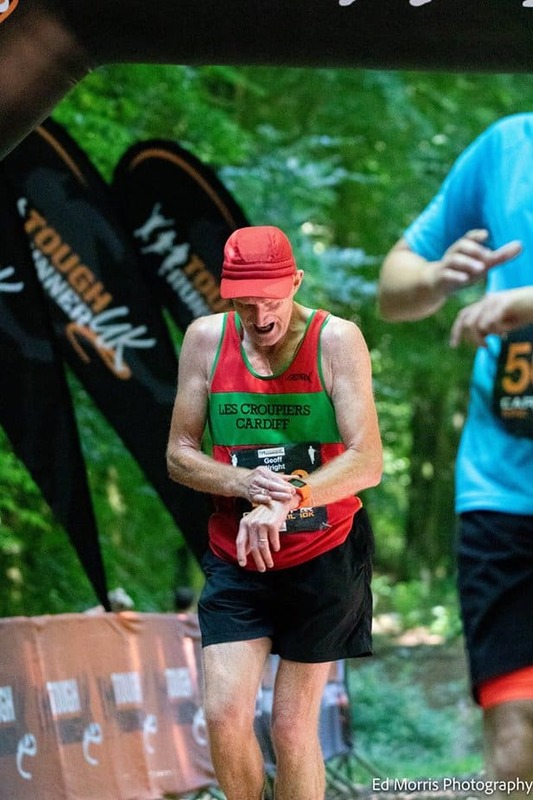 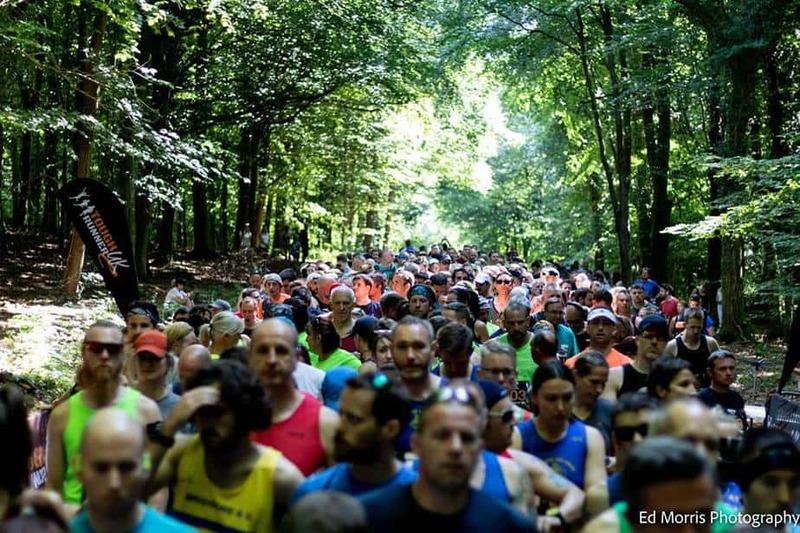 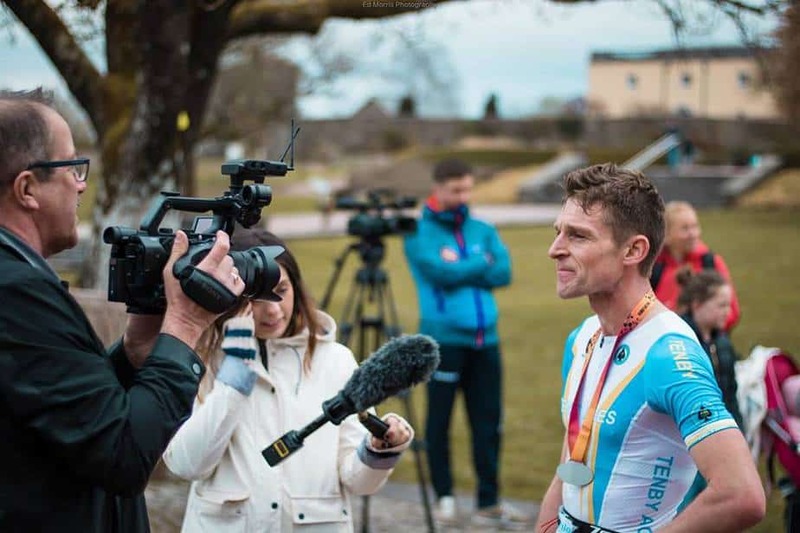 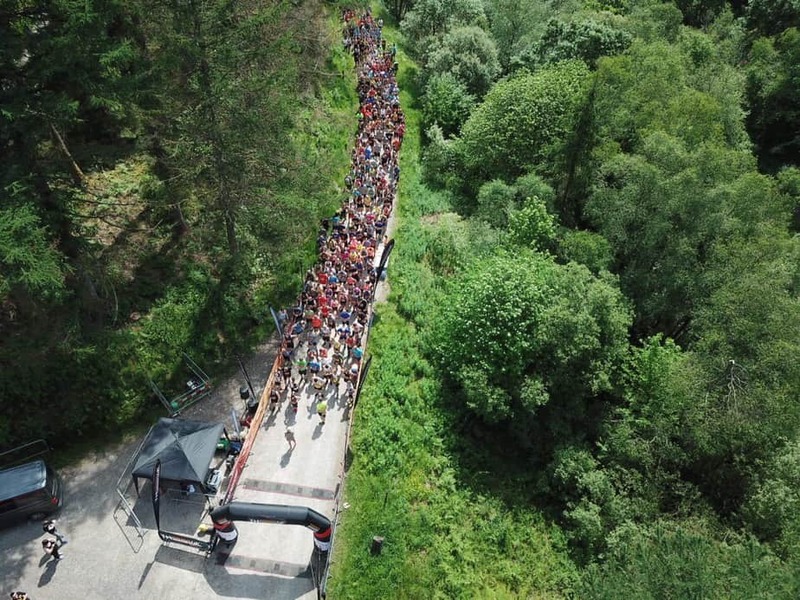 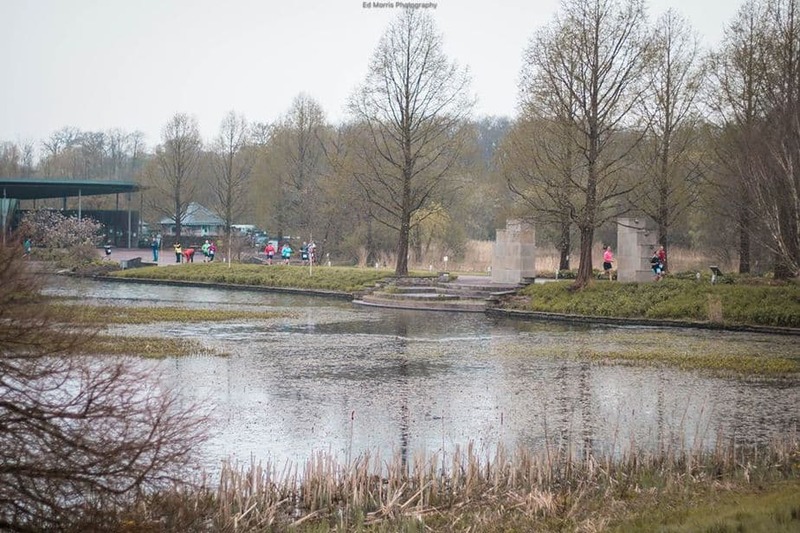 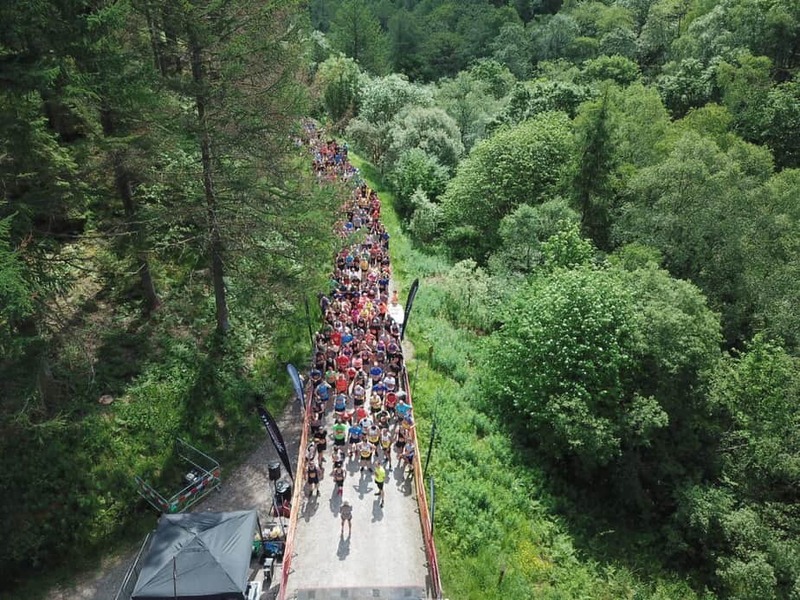 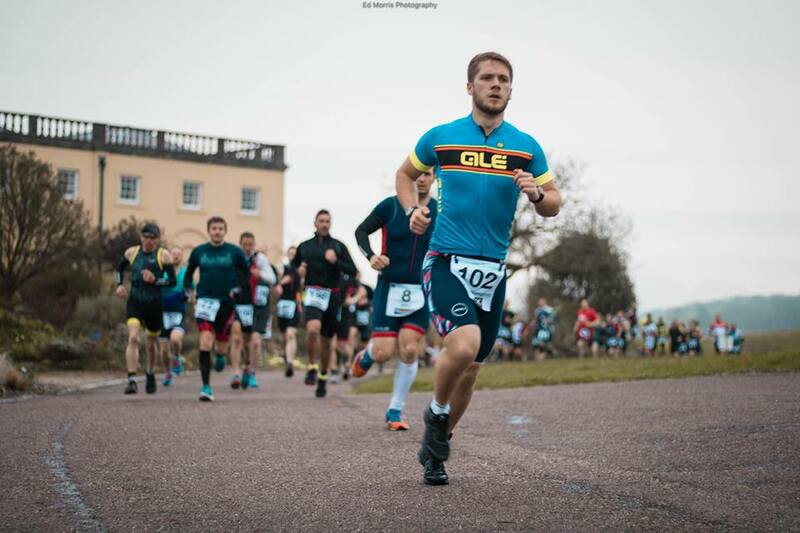 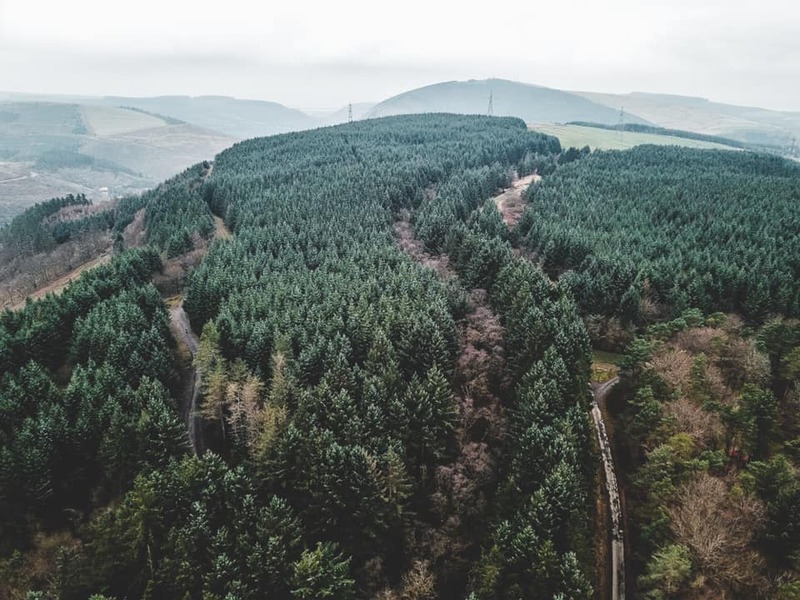 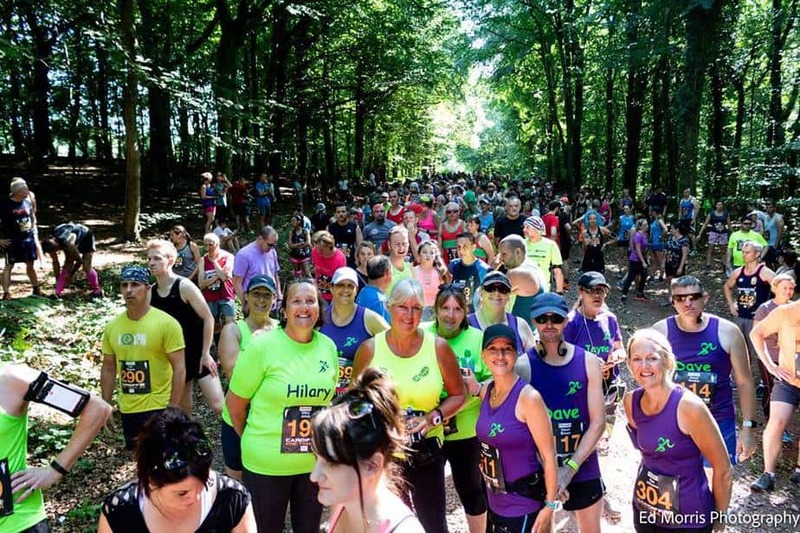 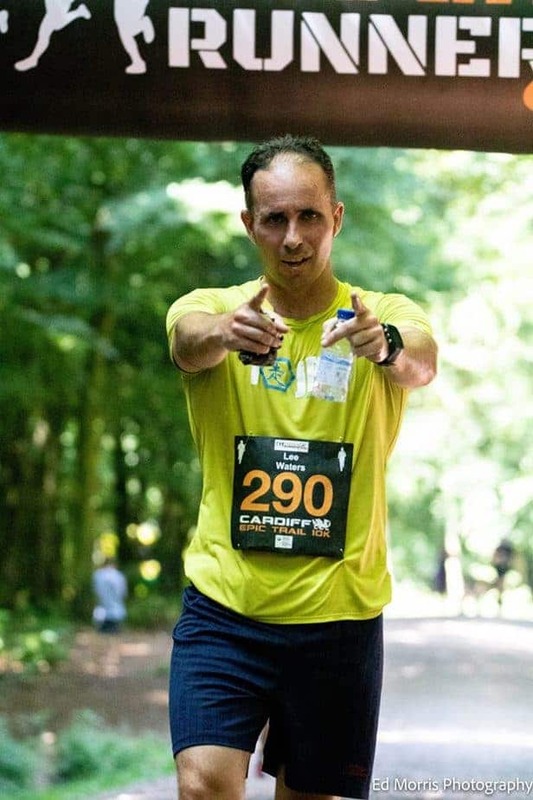 Explore our most recent images in our gallery below and see if you can spot yourself taking part in a Tough Runner UK Event. 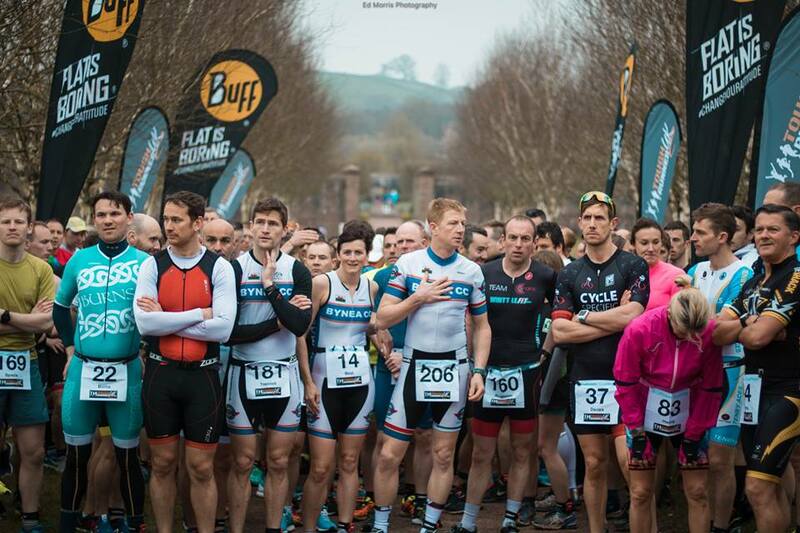 For all event photos please visit our Facebook page.